This debate should be fun to watch. Sami Zaatari is great. 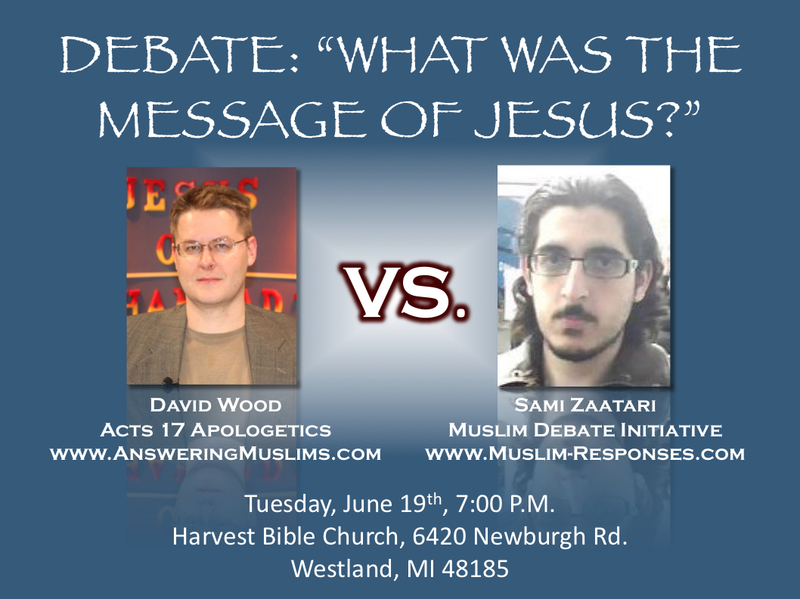 Every debate Sami has had with David Sami always owns him like the debate on is muhammad pbuh a true prophet. The way you answer Alisina is superb and may GOD gives u long and happy life in both the worlds……brother pls try to answer the http://www.faithfreedom.org stupid website created by the half knowledge people……….. May GOD reward you for your good work and may GOD punishes Alisina and who r the follower of devil……..